As the summer is almost officially at an end, (Was it just me or did the temperature drop last night to reveal an autumn chill?) 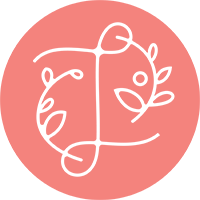 I wanted to make sure I have posted all our summer adventures. The trouble with taking a mammoth amount of photos all the time, is it takes so long to choose your favourites. This week is going to be emotional. We have lost Sammy's precious dog dog (he held him out of the car window he says) and although we have managed to get through 2 nights without him, I am dreading a bad dream night. My sister is returning to work full time today, my big boy will be wearing a pair of school shoes, my small boy will be heading to pre school, without the security of his big brother, and my family will be united around the globe, to support each other through something personal and private. I know lots of people couldn't imagine taking a good few hundred photographs on a weekend away, but everyone is a memory for me. Digital cameras were invented to give us all the ability to click away to our heart's content. 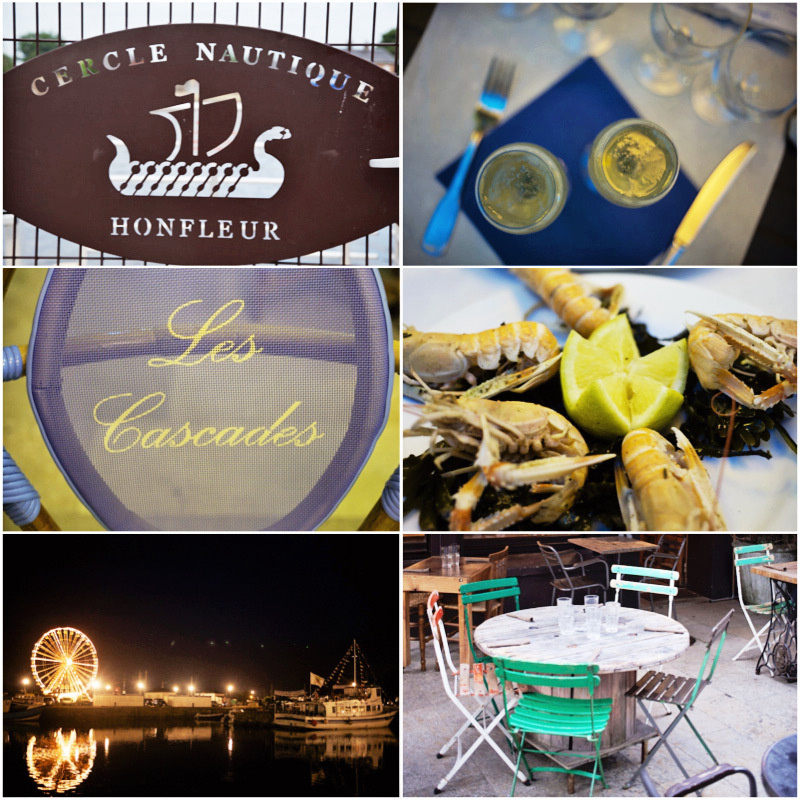 If you ever get a chance to visit Honfleur, snap it up! 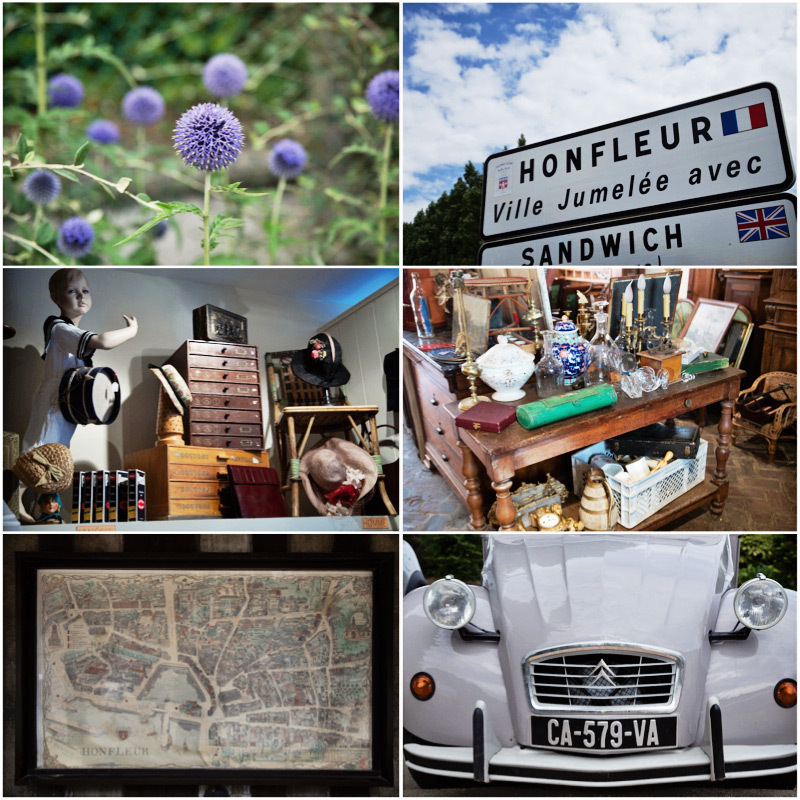 And if you don't, I hope these photos will make you feel as though you were there! 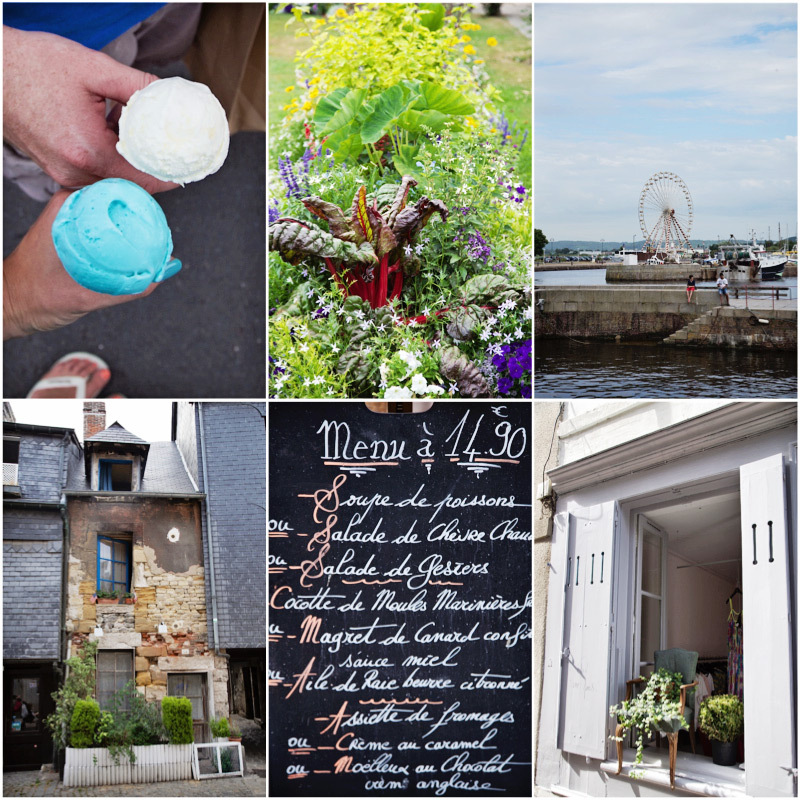 I felt so inspired in Honfleur, inspired by the food, the flowers, the vintage brocante shops, brimming with French goodies, the architecture, the people and oh my days, by the beautiful b and b we stayed in. You can see my post on where we stayed here. On the ferry ride home to Portsmouth, I scribbled down ideas, lots of which you will see over the next month or so. This summer has taught me so many life lessons. That your family, your health and happiness are priceless. Sometimes I think we should slow our lives down, I've even said it to friends out loud over the last couple of days, inspired by their relaxed way of life. But it's just not in our nature. We live almost every moment to the max, and for us, that's the magic.